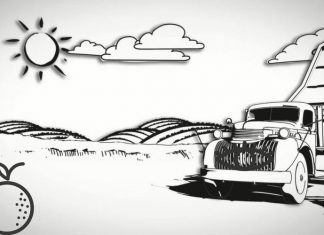 If you are reading this blog, means you may pretty much know about the Internet Marketing and SEO. For an effective SEO marketing strategy, generating quality contents is a must thing. And for generating quality content, you should worry about the Keyword Density in your article or blog. In a most common definition, Keyword Density is a number of the main keywords or phrases used in your blog or article. For a good quality content creation, it is recommended that you should keep your main keyword density nearly to 3% of your total content in a web page. The question is that how we can check the keyword density of our web page? 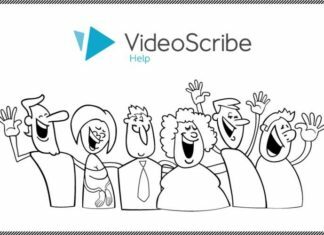 You will be happy by knowing that you do not have to do much for it, there are a plenty of online tools available that will provide you the exact figure of the density of the keywords in your web content. 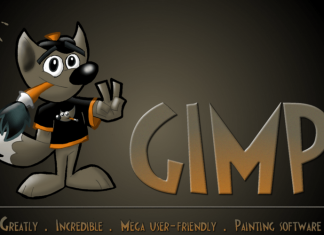 But, not all of them provides free service for this, and not all the free online tools provide good services, though. Then what to do? 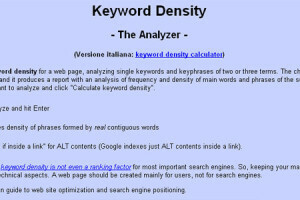 Don’t worry, I have filtered the list of the “Free Keyword Density Calculator Online Tools”, which will help you to check and analyze your content and keyword density for the main keywords. 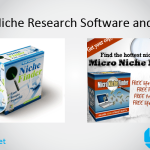 Internet Marketing Ninjas is a free online tool which helps you to check the influence and value of your main targeted keywords present in your web page. You need to just enter your web page URL and then this tool will show you the keyword density of the main keywords in your content. It analyzes the keywords and let you know whether you need more of the main keywords or you have made some sort of keyword stuffing in the content. Internet Marketing Ninjas has provided this free keyword density analysis tool to give you an insured balance of your main keywords in your content. 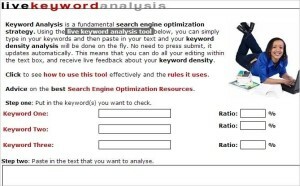 This free online tool for keyword density analyzes not only the content text but also makes a detailed analysis of the non-linked text also. 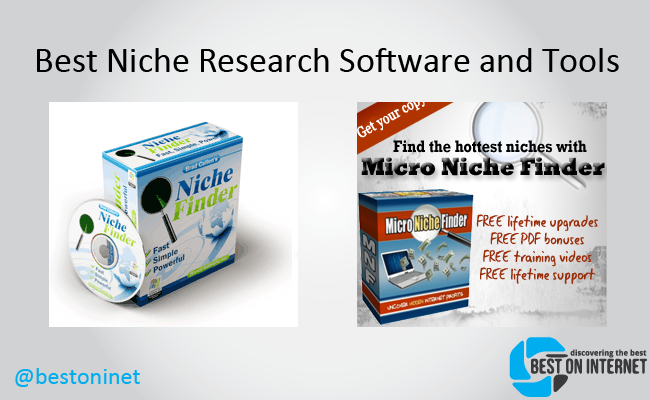 This is a simple and free online tool for keyword density analysis. 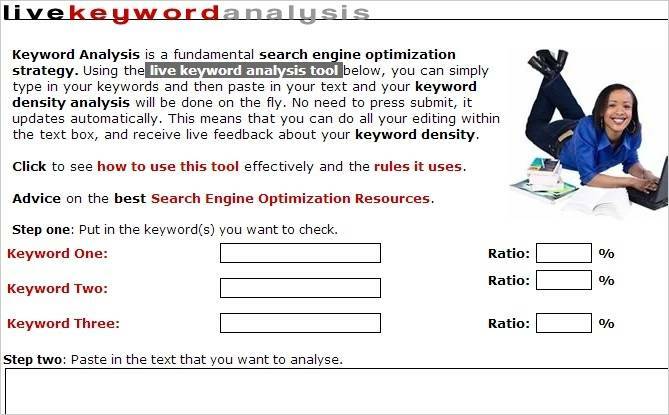 You just need to enter your top most keywords and then copy-paste your text into the Live Keyword Analysis tool. No need to click on any button, the tool will automatically detect your text and provides you the live report of your keyword density. You can also edit the article within the tool itself. This keyword density checker tool is best when you are working with metadata. 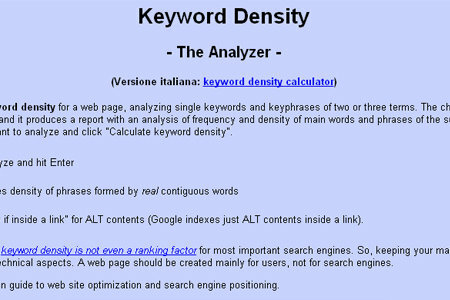 SEOCentro keyword density checker tool is specially made for webmasters to analyze the keyword density of their web pages. 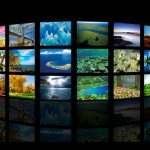 The unique feature of this free online keyword density calculator tool is, it includes tags to identify main and important keywords of your web content. It analyzes up to 3 keyword phrases of your web page content. It provides a number of options like including your URL, if you want to include your page title, page description in the keyword density analysis and want to include numeric keywords or not. The free online keyword density calculator tool from SEOBook helps you to find the most common and important keywords and phrases on your web page. You can enter your web page URL, a HTML code, or a simple text format of your content to analyze it for the keyword density. You can set the limit for the minimum number of word length and minimum occurrences of the words in your content. The tool provides the options for including the meta keywords, meta description, and page title for checking the keyword density. 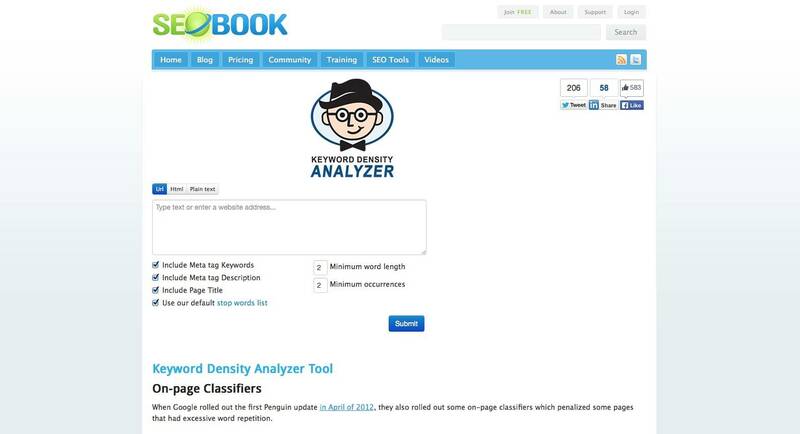 The SEOBook free online keyword density calculator tool shows the total number of words in your content, 2-word phrase density, and 3-word phrase keyword density. The Keyword Density Analyzer is a new and free online tool for calculating your main keyword density. It calculates the keyword density for a single keyword, 2-word phrases, and 3-word phrases to give you the full report for the keyword frequency and density of your content. You can include the page title, meta keywords and meta description for calculating the keyword density. You can set the limit for the minimum characters a word should include. You can also enter some specific keywords to exclude from the keyword density check. This tool is amazing for getting the specific density calculation of only targeted keywords. 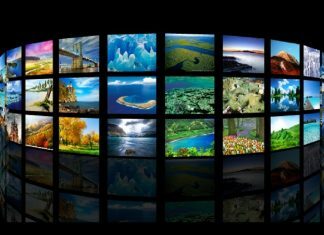 Content matters a lot from not only a user perspective, but also from a search engine’s perspective. For getting a better user engagement, the content should be audience targeted and rich in main keywords to get good rankings in the search engine results. 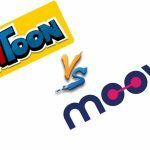 The articles and blogs having a good keyword density rank higher in search engines compare to those with a low density of the main keywords. 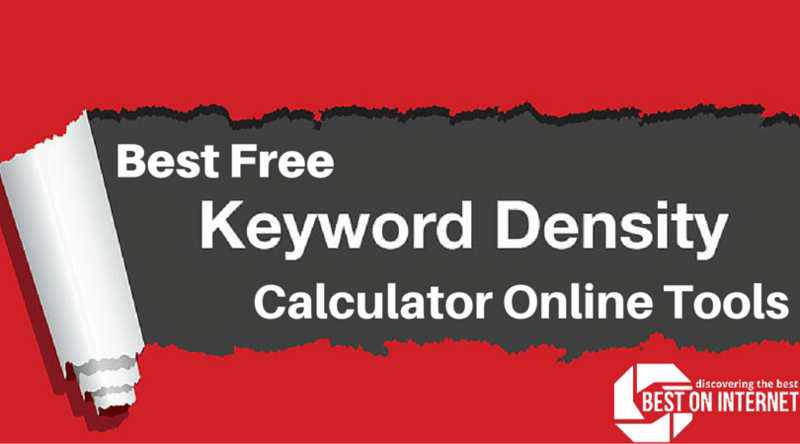 Hope you like the list of the “Best Free Keyword Density Calculator online Tools”, and achieve your desired results. Share and like the post to spread this effective content marketing process to the worldwide marketers. If you want to provide any suggestion to improve the list or want to share your ideas, then mention in the comment. Use these awesome free online tools for checking keyword density of your web content and protect your site from getting flagged for keyword spamming or low-quality content marketing!